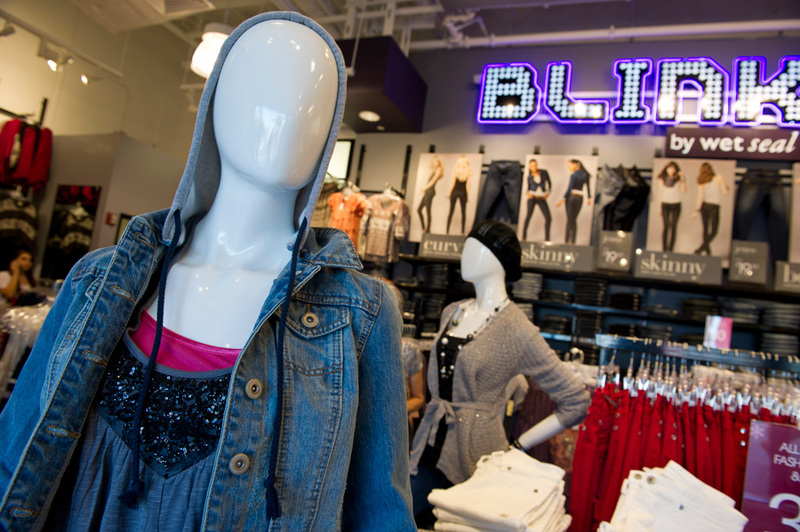 Blink by Wet Seal, a new girl’s clothing and accessory shop, opened last week in the West Side of Downtown Disney at Walt Disney World Resort. The store offers the latest clothing trends, including private-label Wet Seal jeans, tops, hats, jewelry, belts and much more. I happened to stop by over the weekend and couldn’t believe the great deals they had (think skinny jeans for under $20!). 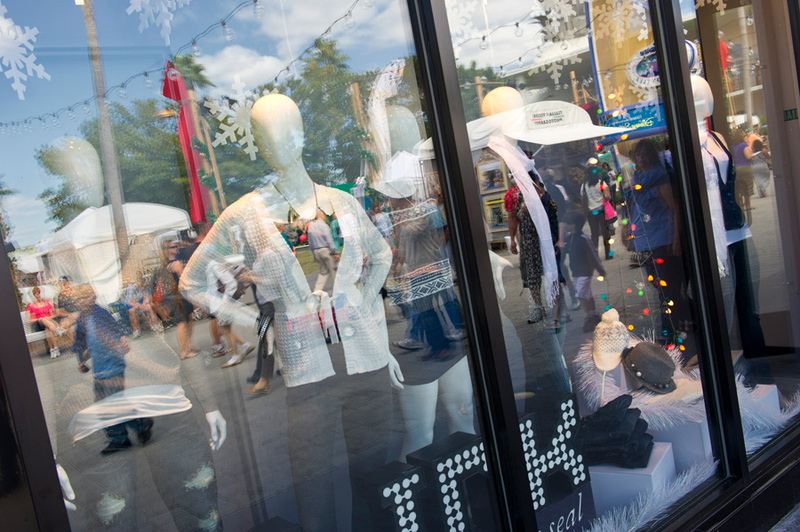 Should be a great place to shop for holiday gifts this year, too! New Dining Location coming to Fort Wilderness?